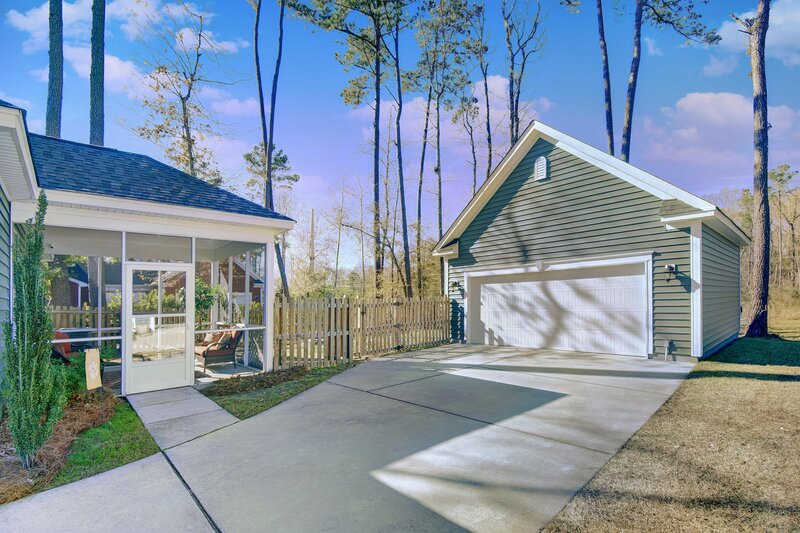 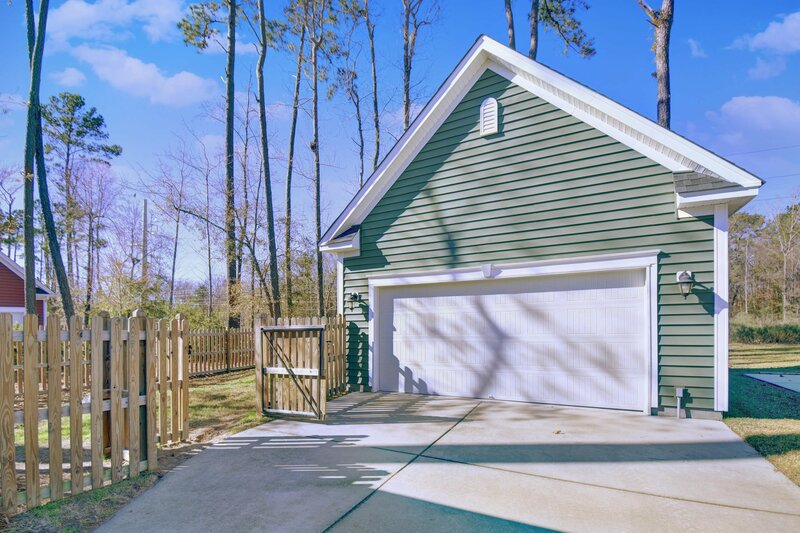 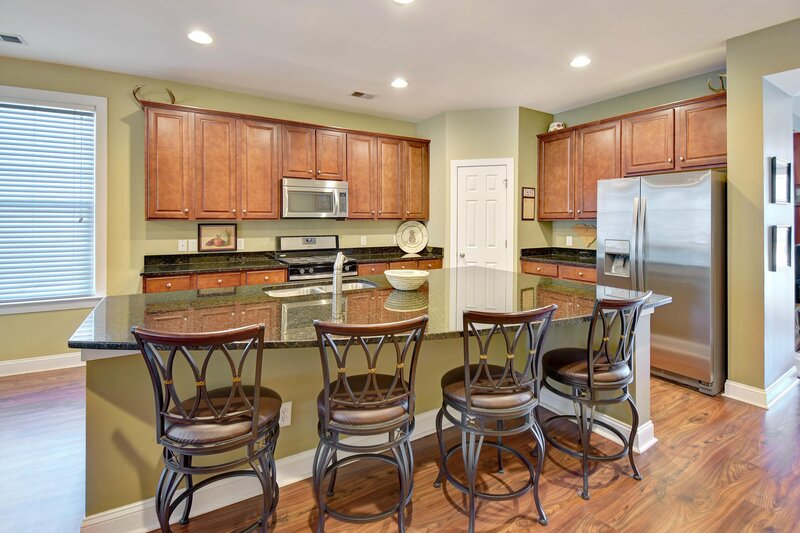 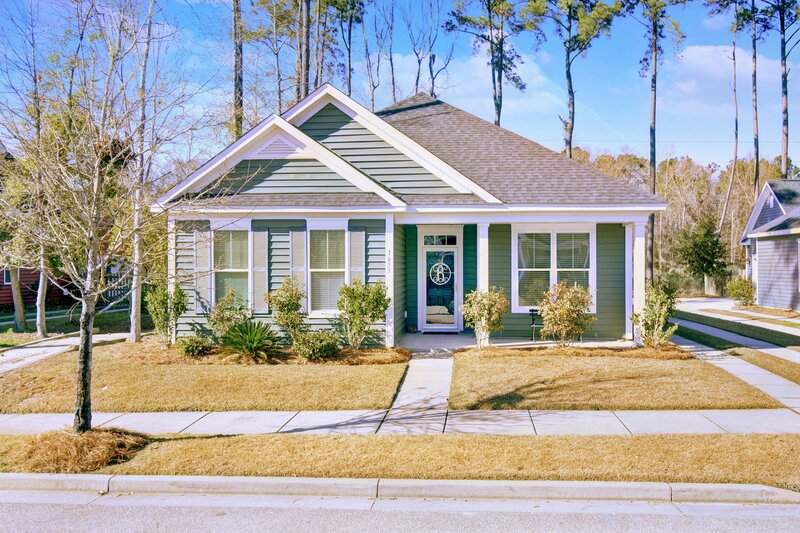 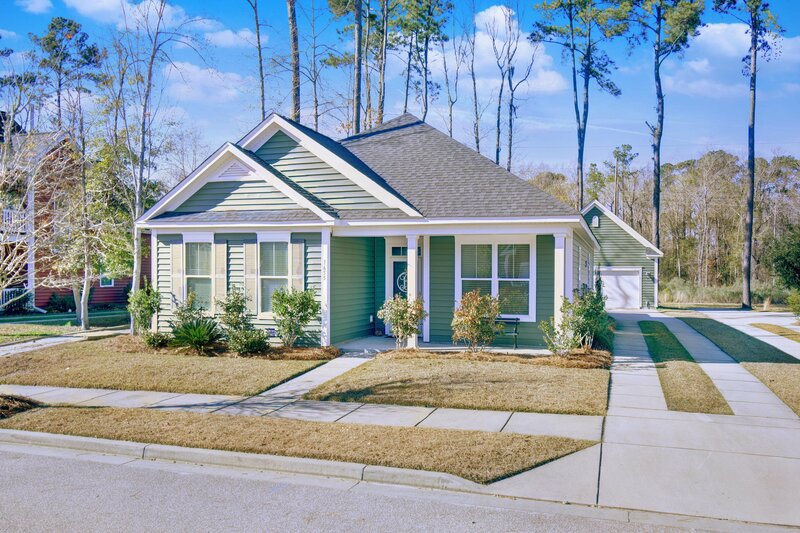 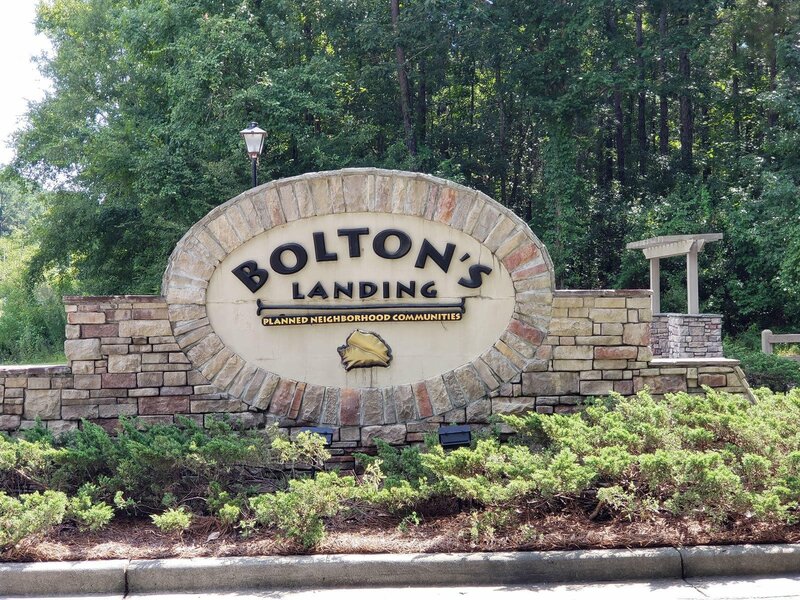 One of the few single-story homes in Bolton's Landing with a great open floorplan and spacious kitchen ideal for entertaining. 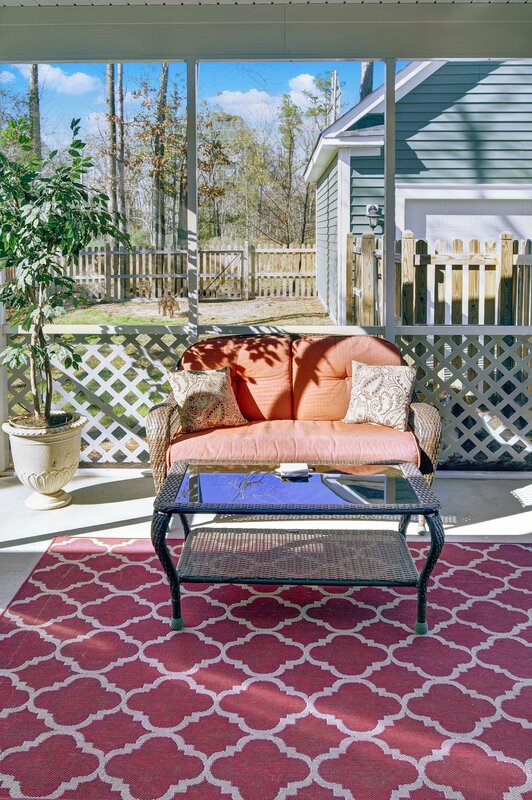 Fenced backyard next to HOA space for extra privacy. 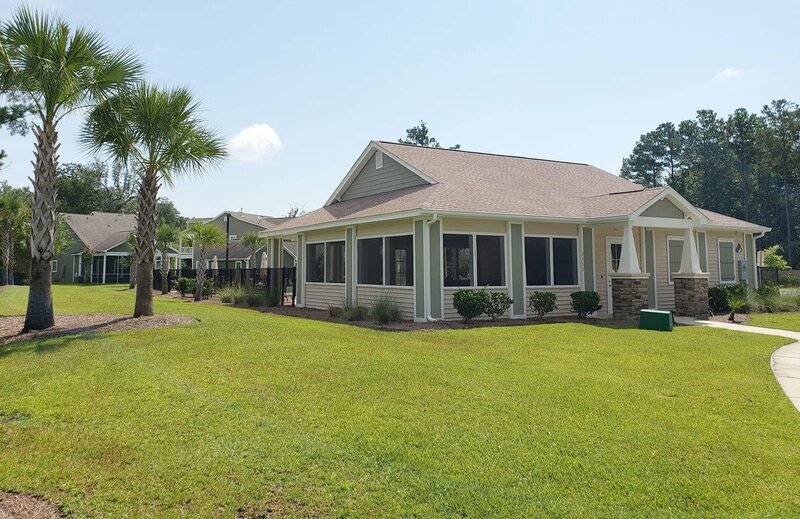 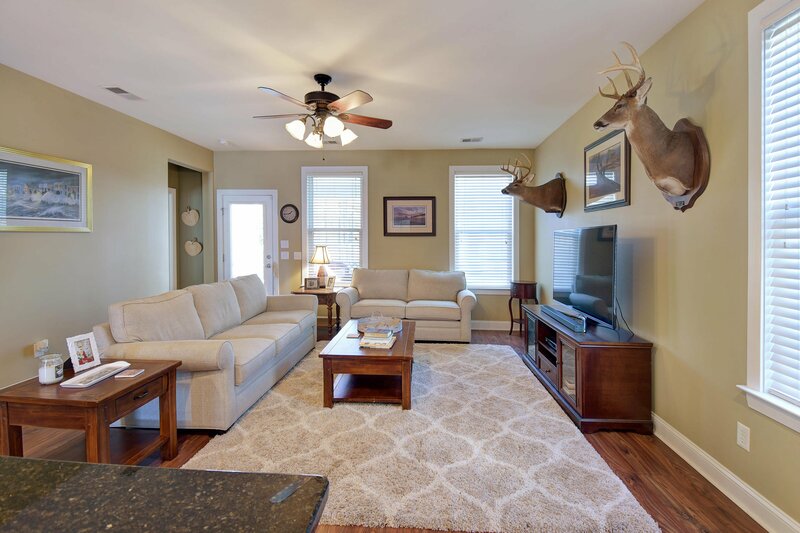 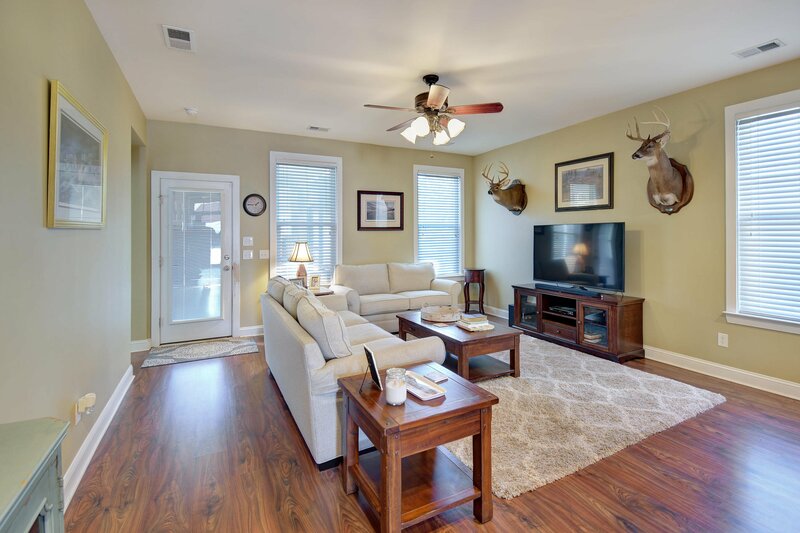 Features 3 Bedrooms, 2 Full Baths, and Formal Dining. 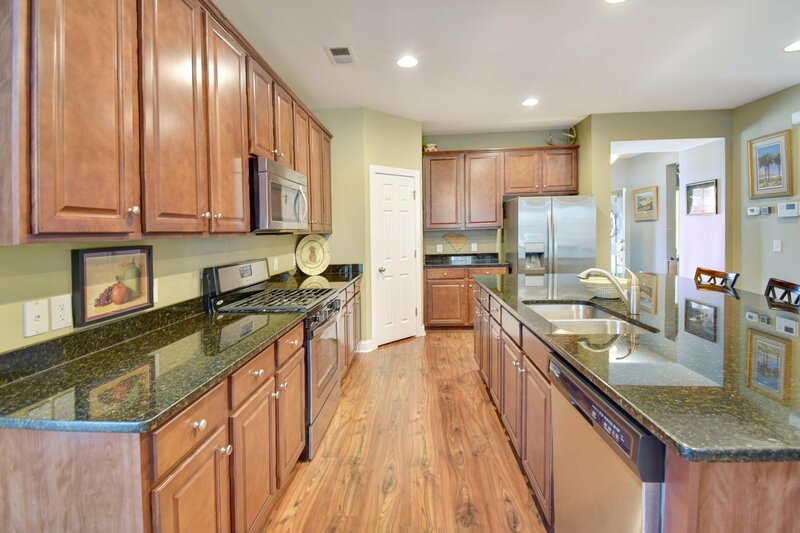 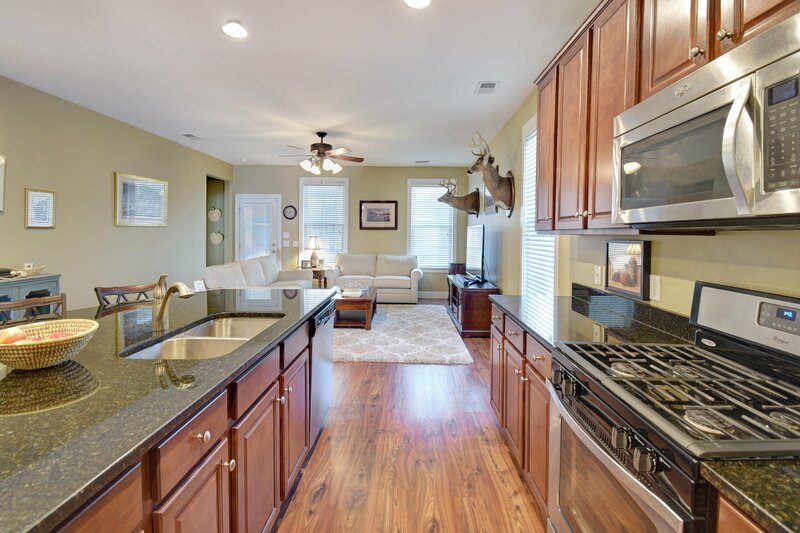 Stainless steel dishwasher, microwave and gas range, Granite Countertops and 42'' cabinets. 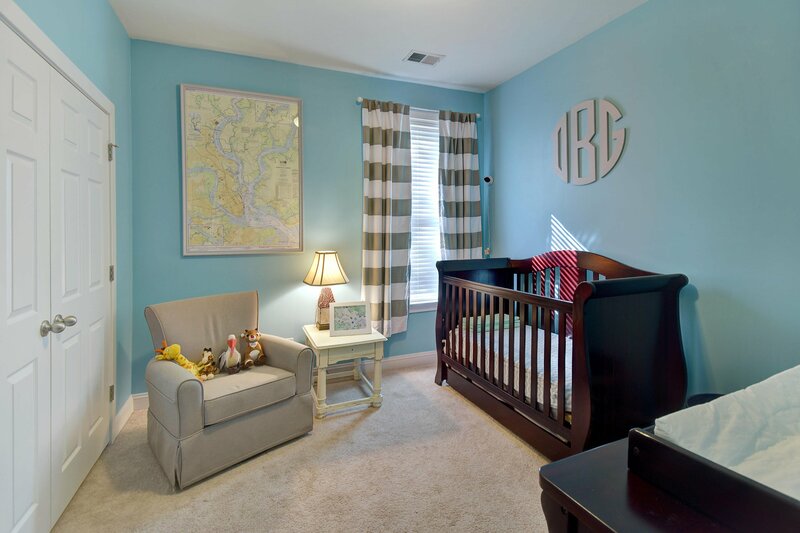 This split bedroom layout offers lots of space and privacy. 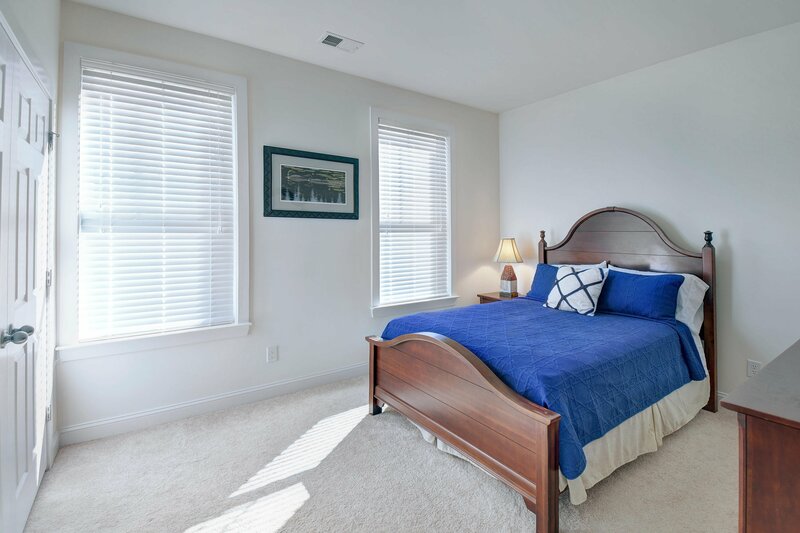 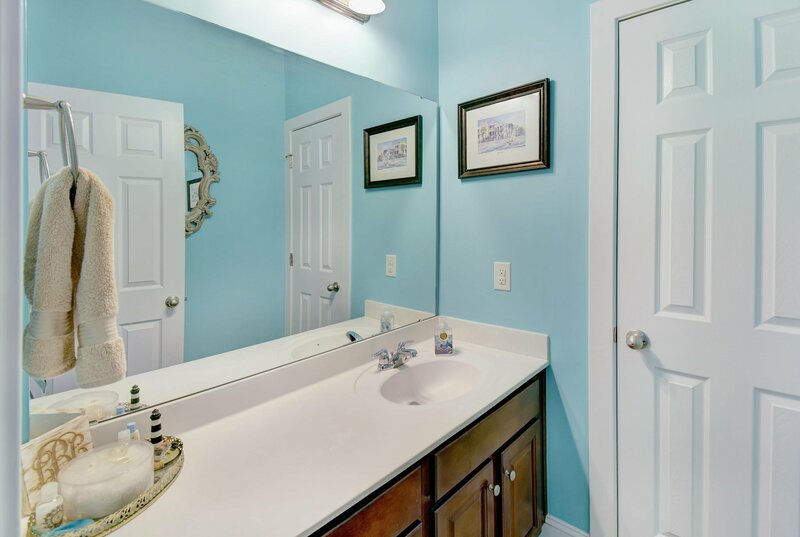 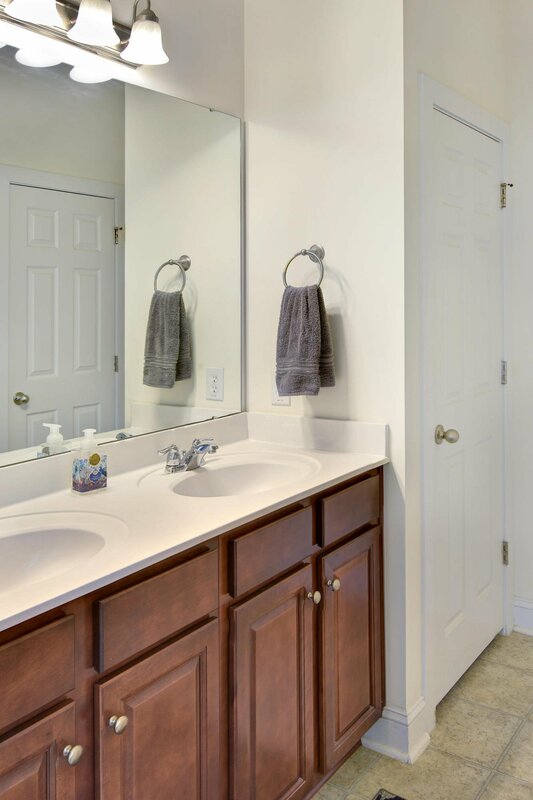 Owner's suite is situated in the back of the home and offers a large walk-in closet, tub/shower combo, linen closet and separate water closet. 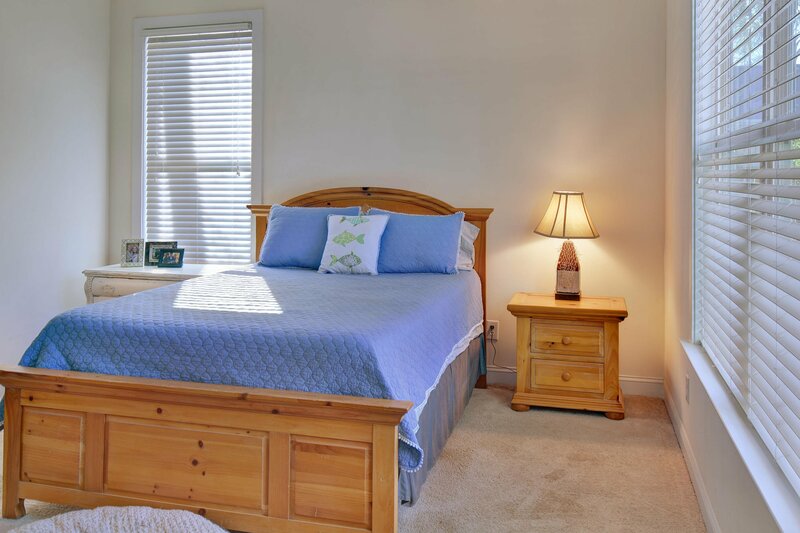 Two nice sized secondary bedrooms are located in the front of the home along with a full bath and walk-in laundry room. 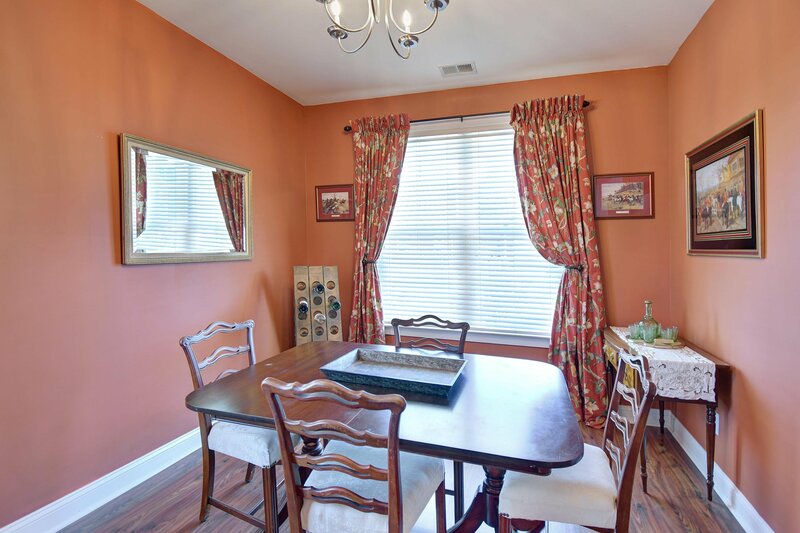 The formal dining room is situated off the foyer. 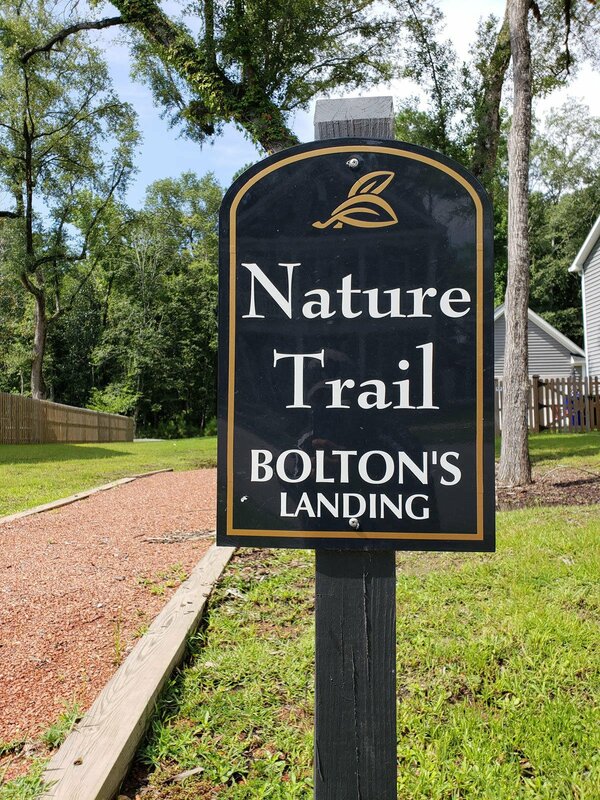 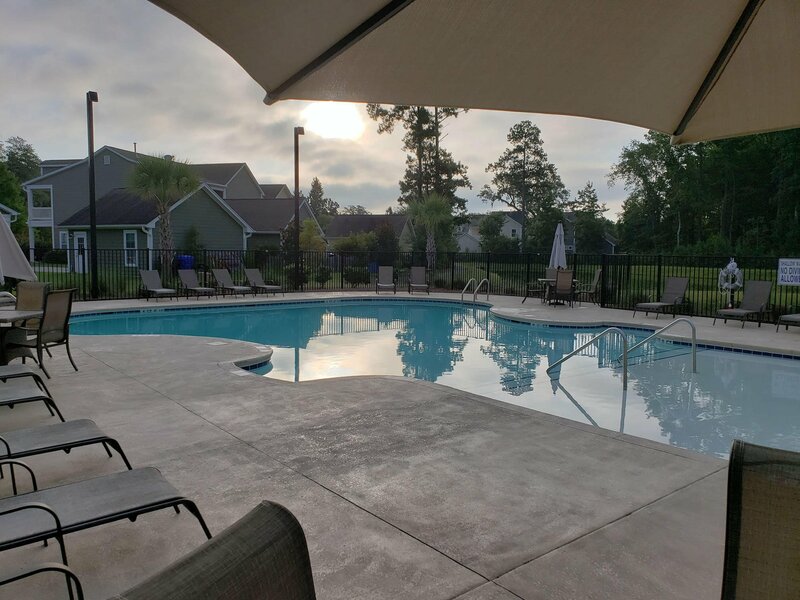 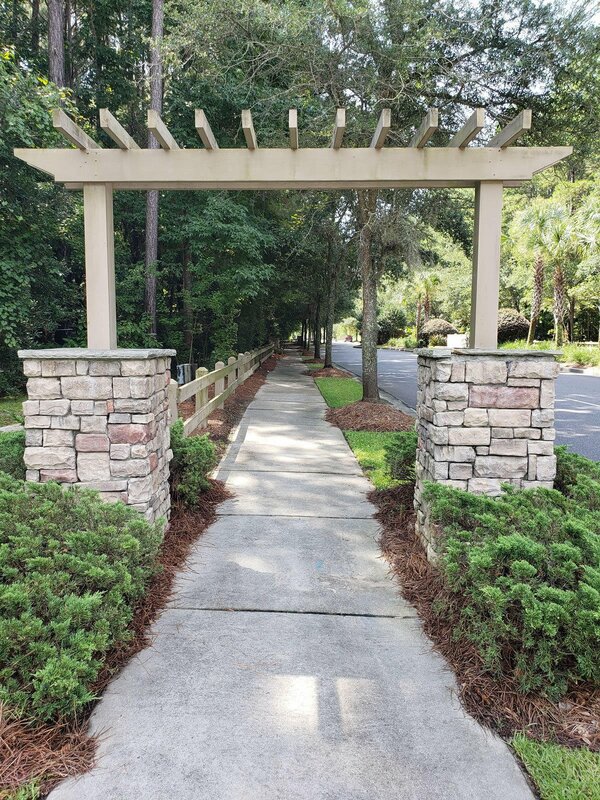 Enjoy the nature trails and community pool of Bolton's Landing voted #1 neighborhood in 2018!